Renata Haidle is a Billings, Montana-based travel, architecture, and fine art photographer. 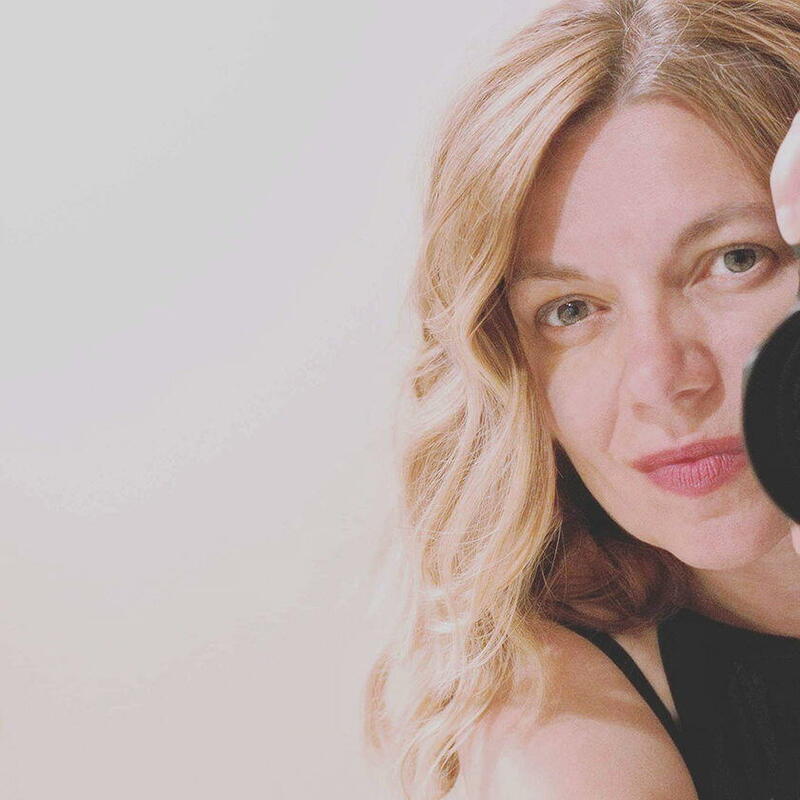 She travels to Europe regularly, mainly to France and England, where she photographs beautiful architecture and snippets of everyday life. 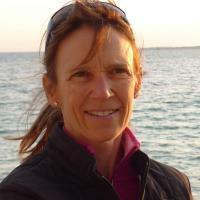 Her travel photos have been featured online and in print by various travel outlets and magazines. She can be found at @renatahaidlephoto on Instagram and via her website www.renatahaidle.com. 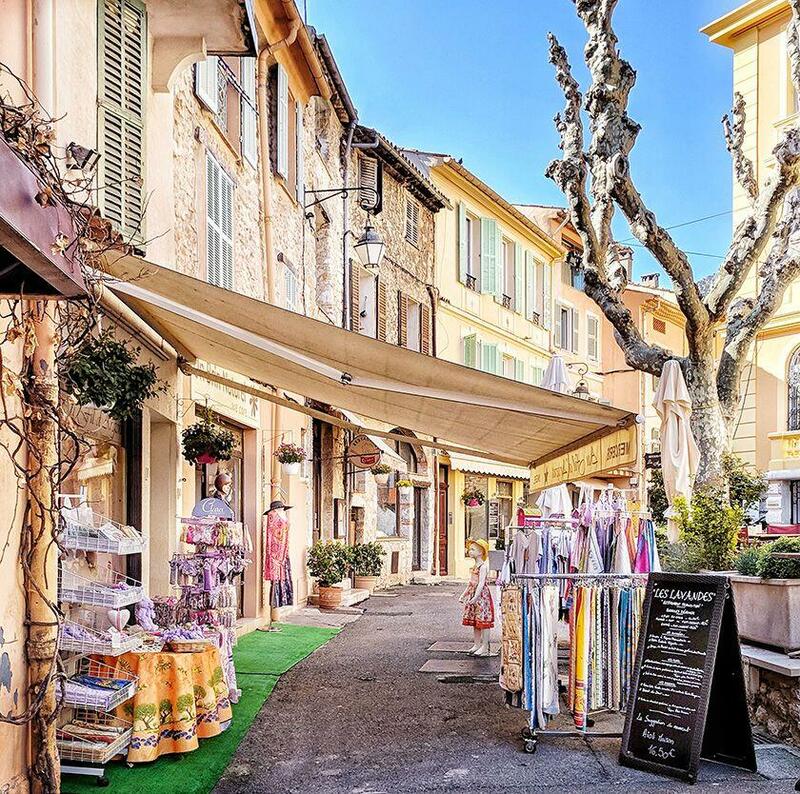 In this article, Renata writes about Vence, a city just minutes from the French Riviera coastline that might not get the attention it deserves. 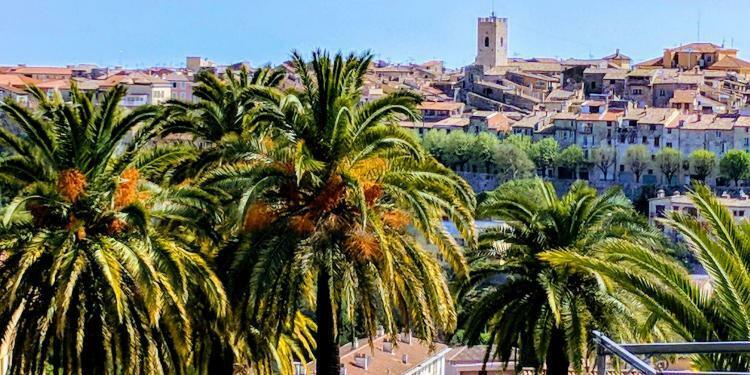 Her photos might convince you to add Vence to your must-see list, or even to make it your base of operations to explore the Côte d’Azur during your holiday. 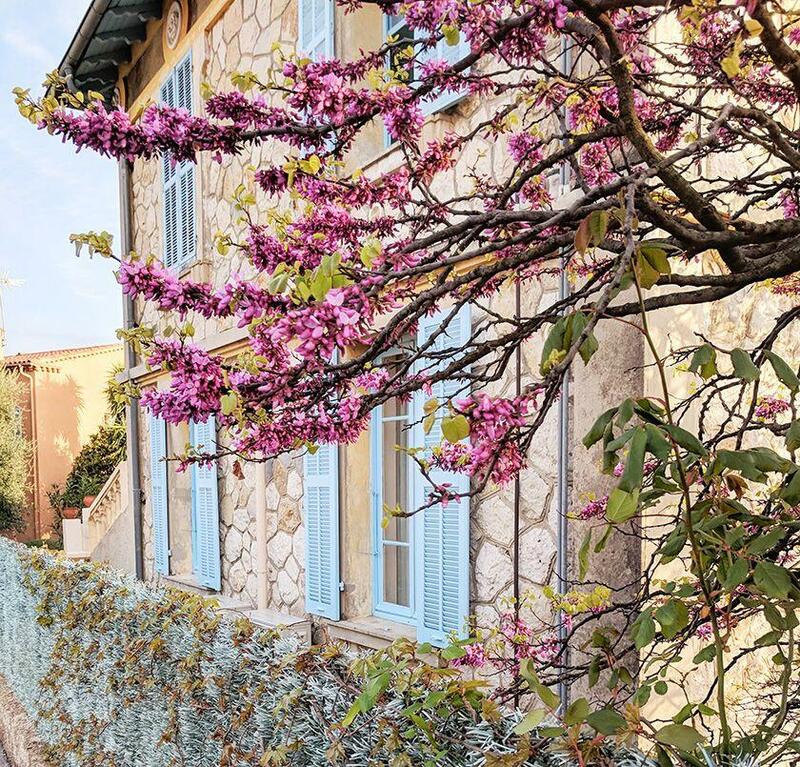 If you are looking for a home base to explore the French Riviera but want to escape the big-city hustle and bustle of Nice, look no further than Vence. 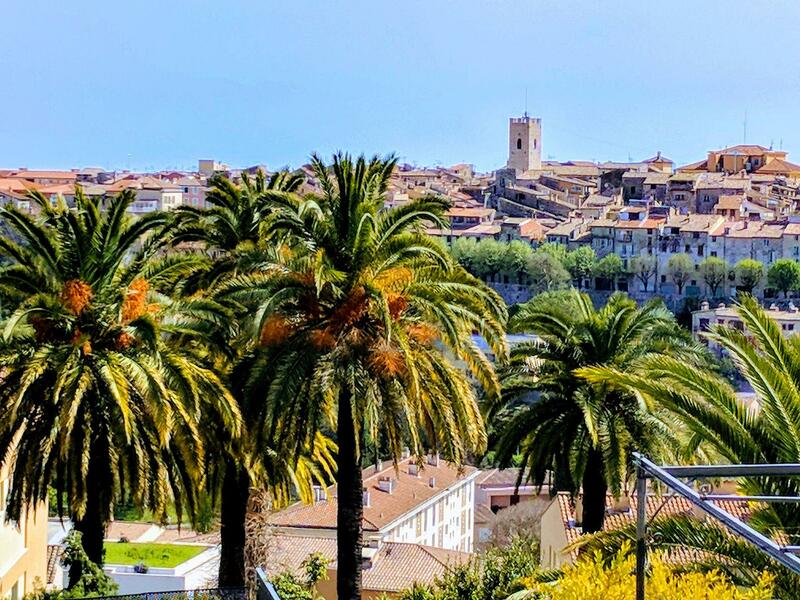 Situated a comfortable 20-minute ride north from the Nice airport, Vence is nestled in the sweet rolling hills stretching from the Mediterranean to the pre-Alps. 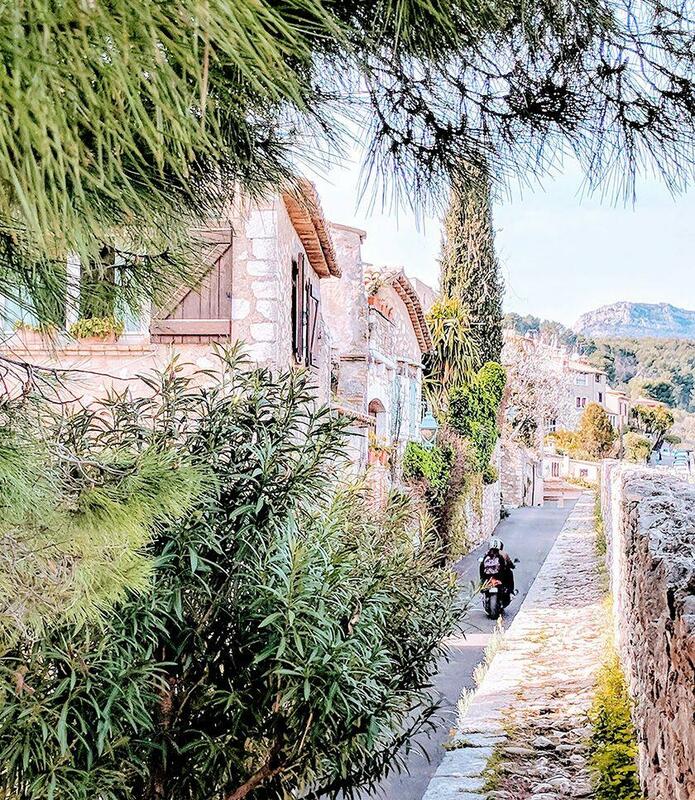 Its beauty and slow pace of life have attracted numerous personalities, artists such as Matisse, Dufy, and Chagall having called Vence home for some time in their lives. Throughout the years, the town somehow preserved its quiet lifestyle, managing to avoid overpopulation and excessive tourism. Arriving in Vence from Nice, the visitor is greeted with the somewhat prosaic sight of low-rise apartment complexes reminiscent of the 1970-80s era. The inner beauty of the town takes a little time to discover, and a bit of legwork. Not far from the central roundabout is the old medieval town, with its fortified walls still standing proudly. It is an absolute pleasure to stroll the narrow streets and discover its treasures one by one. 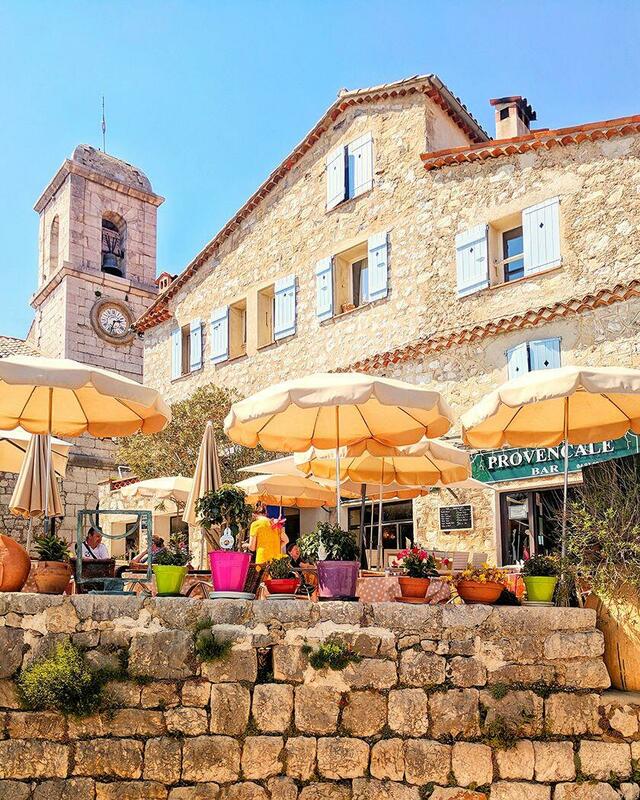 You’ll find art galleries, a well-appointed museum with a permanent Matisse collection, outdoor cafés, and quaint traditional shops. Amongst them, Métin Fromagerie deserves a special mention. Its owner and chief fromager, Thomas Métin, will help you select such delights as Fourme d’Ambert or Beaufort Alpage, two of the most delectable French cheeses I have had the pleasure to experience so far. No visit to Vence would be complete without a stop at the world-famous Chapelle du Rosaire, which Henri Matisse considered his life’s masterpiece. Built between 1948-1951 under Matisse’s close supervision, the chapel has the artist’s print all over it, from elements of exterior design to details of interior decoration, the most famous of them being the large stained-glass windows that reflect shades of blue, green, and yellow onto the white marble floors, in a unique show of light and shadows. If hours of exploration made you hungry, head back to the city center for a Tropézienne at Pâtisserie Palanque, just in time for l’heure du goûter. Hungry for a more substantial meal? 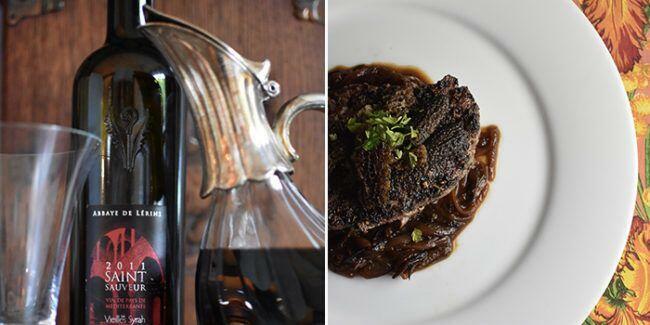 Head over to Coté Jardin, highly recommended by Sarah Nahon, communications specialist for the city of Vence. My favorite and most memorable meal in Vence, though, came from a humble pizza truck, Pizza de l’Ara, located in the Gare Routière de l’Ara (the central bus stop, across from the police station). They offer creative, gourmet pizzas that are sure to please the most critical palate. In case you get restless and want to explore outside of city limits, your options are plentiful. 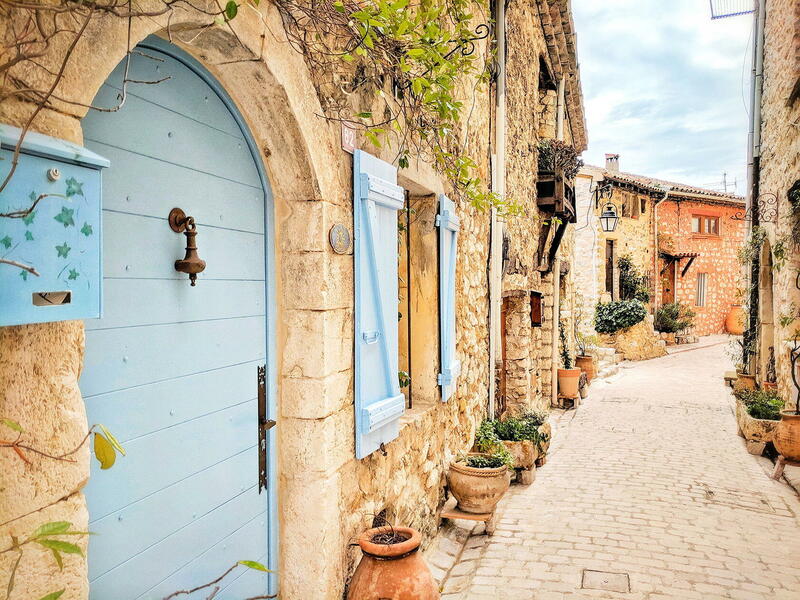 Saint-Paul-de-Vence, a few minutes down the road by car or bus, awaits with stunning views, countless art galleries, and the Michelin-starred La Colombe d’Or. 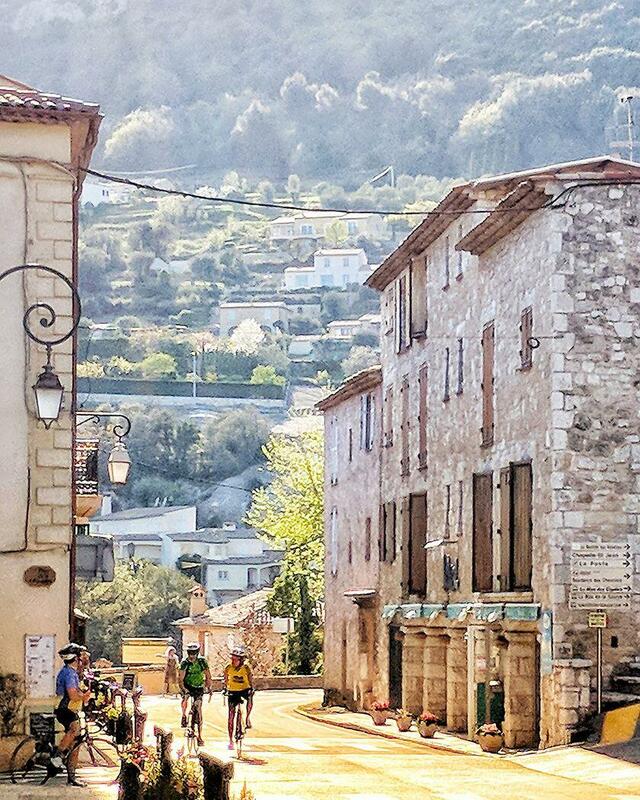 Alternatively, you can head west to Tourrettes-sur-Loup for an encounter with its numerous artisans or keep going a bit further to tiny but very picturesque Gourdon, included in the directory of “les plus beaux villages de France.” Whatever you choose to do, you are guaranteed to be left with wonderful memories and a strong desire to return. Soon. 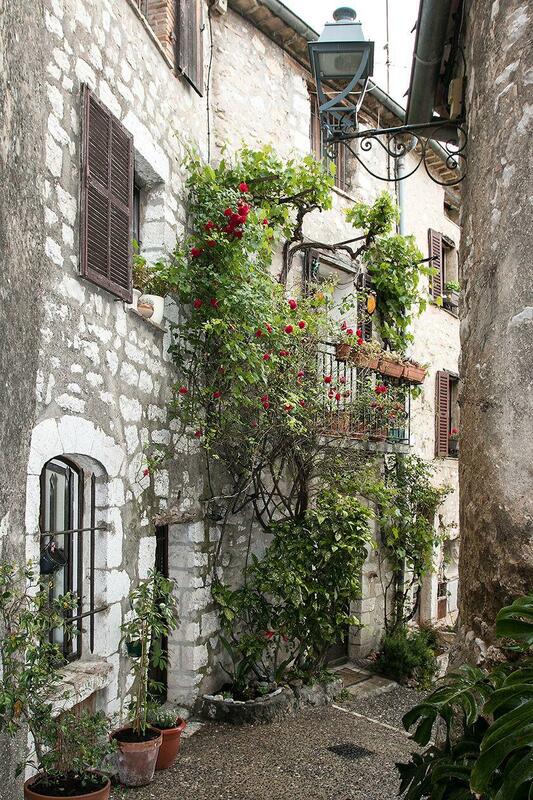 Additional Reading: Exploring the Tastes and Sites of Saint Paul de Vence. Image credits: All photos were provided by and published with the permission of Renata Haidle Photography.